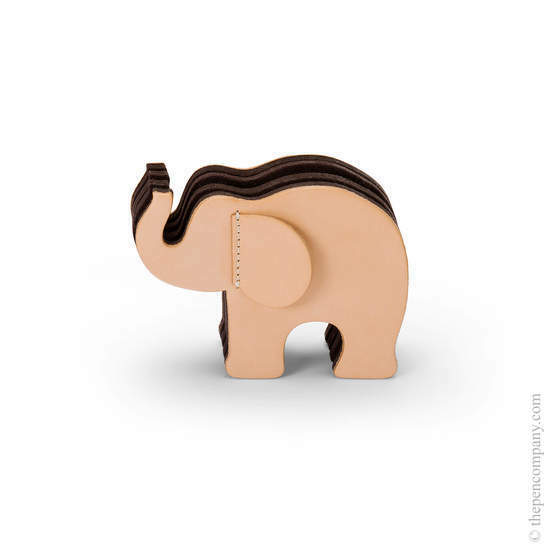 Natural leather and soft felt combine to create these wonderfully versatile elephant desk tidies. 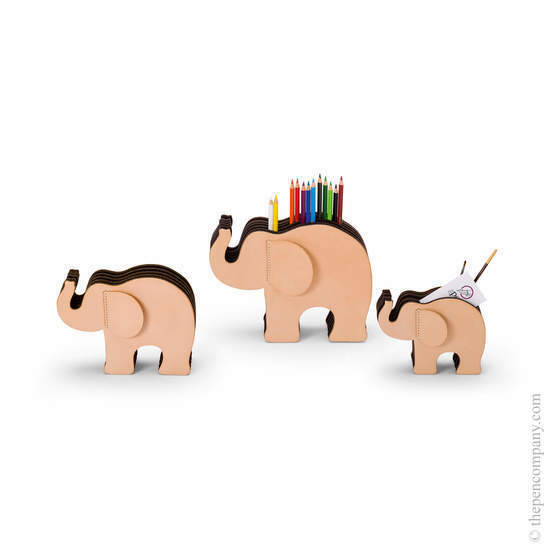 Keep your pens, business cards and personal belongings neatly arranged with these unique yet practical elephant designs. The three flexible compartments are made of 100% pure wool from Italian sheep and provide plenty of space to help keep your desk organized.